Black Raspberries are the worlds best fruit.... a totally unknown wonder berry.... that you should know about! 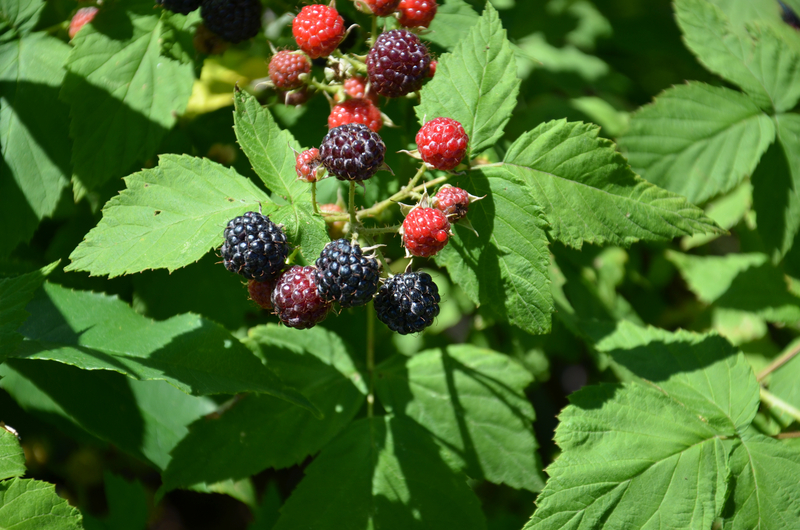 I planted red and black raspberries and the following year had lots of both. But, what I was not prepared for was this. 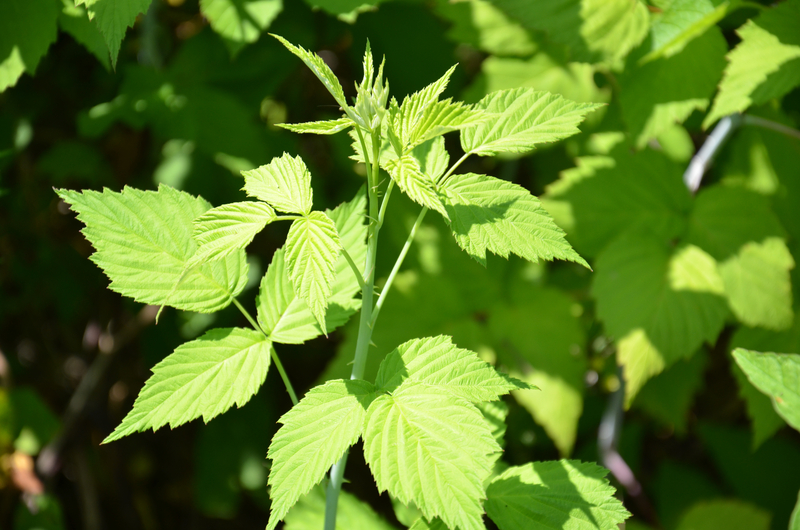 The black raspberry has a unique flavor and beats the crap out of the red raspberry taste. I am talking about night and day. 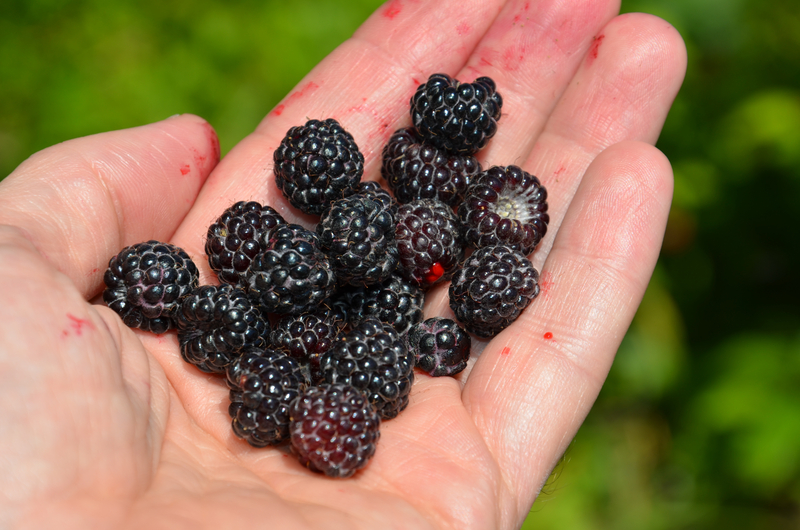 Once I had tasted black raspberries, I never wanted to eat a red one again. And please note. I did not say blackberry, which I think is a stupid fruit, I said BLACK RASPBERRY. Its just like a red raspberry but its jet black. The flavor is not even remotely similar to its red cousin. I make juice, jelly, and jam out of it. Probably my favorite is black raspberry juice which I hold onto like its gold. I make it once a year, can it, and then bring out it for special company or when I am feeling especially sorry for myself. Its so delicious it will bring you out of the worst mood in a flash. The reason you have probably never tasted one is that they are not produced commercially. You cant buy them. To savor their exquisite taste, you will have to grow your own! 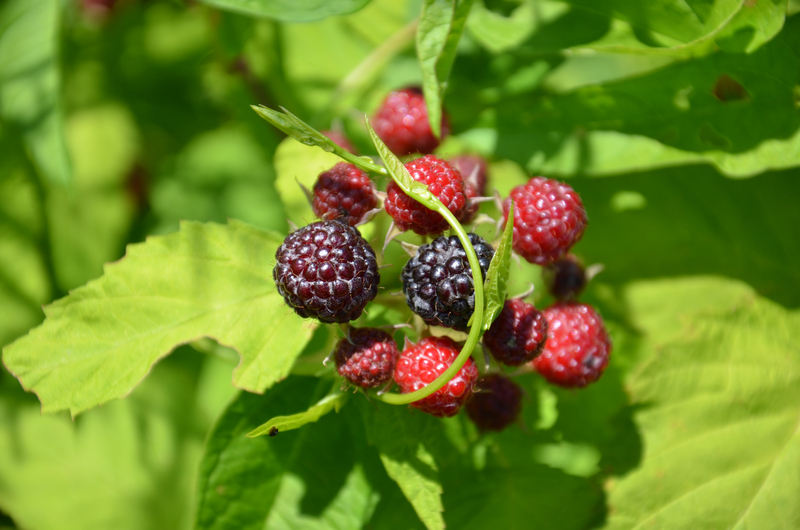 Black raspberries are native to the United States and can be found growing wild all along the East coast. If you walk the woods, you will find them growing along the edges of paths, just right where you would find yourself walking! They like to grow where the woods opens to clearings, with their roots in the shade and their fronds in the full sun. Indeed, I collected my black raspberry plants from such a path. 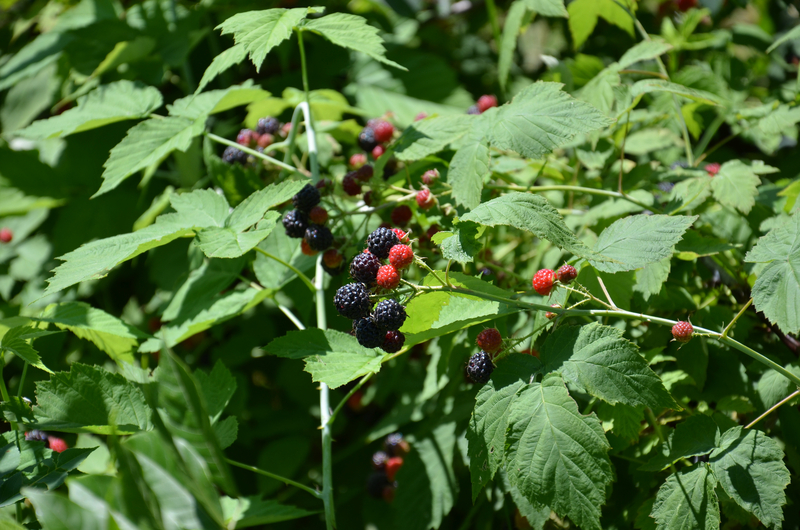 The advantage of finding a stand of local black raspberries is that you will know they like to grow in your area. You have two choices. Grab some berries and throw them down where you want them to grow. Or, you can dig out some of the bushes in the late fall or winter. They have to be dormant when you move them. And, they are easy to locate, even after they have dropped their leaves. They have characteristic purple stems! Me being me, I also ordered black Raspberry plants from Nourse Farms, my premium berry supplier. (If you want to get some berries, contact these people, they are fabulous..www.noursefarms.com) The plants that I ordered really were not that much different than the ones I collected from the woods. The only difference is that I did not get poison ivy opening the box from Nourse Farms and planting the sticks they sent. I did get poison ivy while collecting my plants from the woods, but, that is another story. I am doing a lot of work with black raspberries for several reasons. Firstly, I love the way they taste. Secondly, they are a native American plant which means they like to live here. Liking to live here is a big deal if you want to grow food organically. Plants that dont like to live in a place usually need a lot of chemical support to survive the environment. Native plants, well, they are native and they know how to survive in their home. So, I am working to develop plants that produce bigger berries and so far I havent had much success. But, for the person who is interested in permaculture, or organic gardening, living in North America, they are something you want to plant in the garden. Interesting fact. Black raspberries, at a point, will just die. Apparently they are subject to some virus that kills them. But, the cool part is that birds pick the fruit, crap it out, and voila, you get new plants somewhere else on your property. Nature knows how to keep this species alive. The birds are constantly spreading them around. I have found they will live in one spot for about five years and then they drop dead. But, they will pop up somewhere else. What I do is this. Every year or two, I take a handful of berries and throw them somewhere I wouldnt mind having some black raspberry vines. They come up, and a few years later, I have more black raspberries.